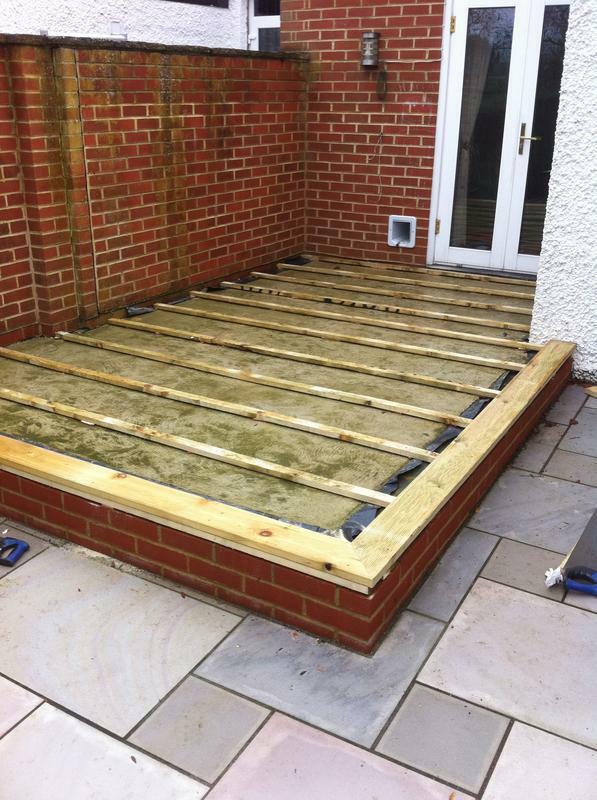 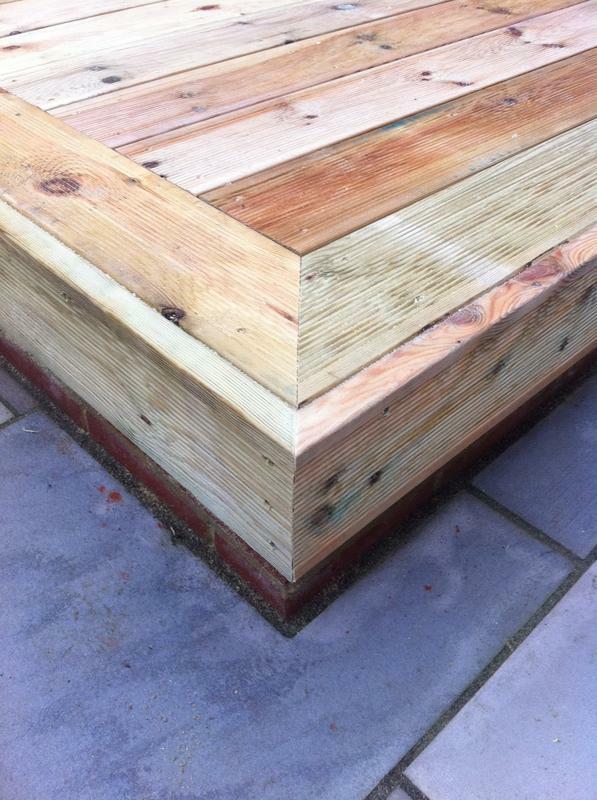 Timber Technician is a trustworthy, reliable and professional company with over 7 years experience based in Maidstone and covering the South East within approximately a 20 mile radius. 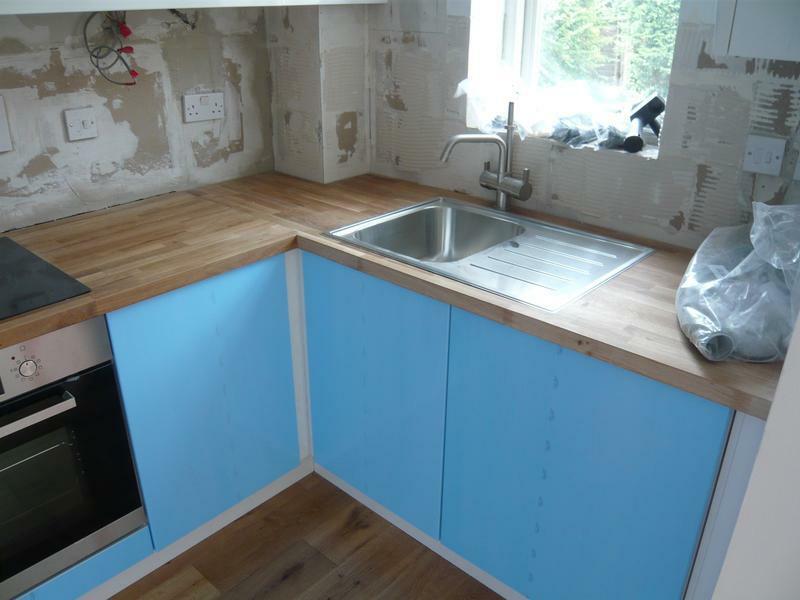 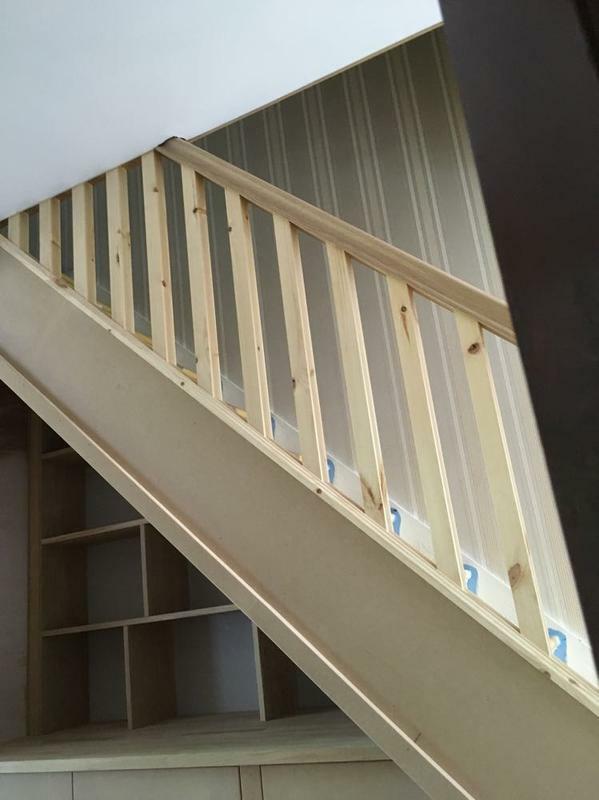 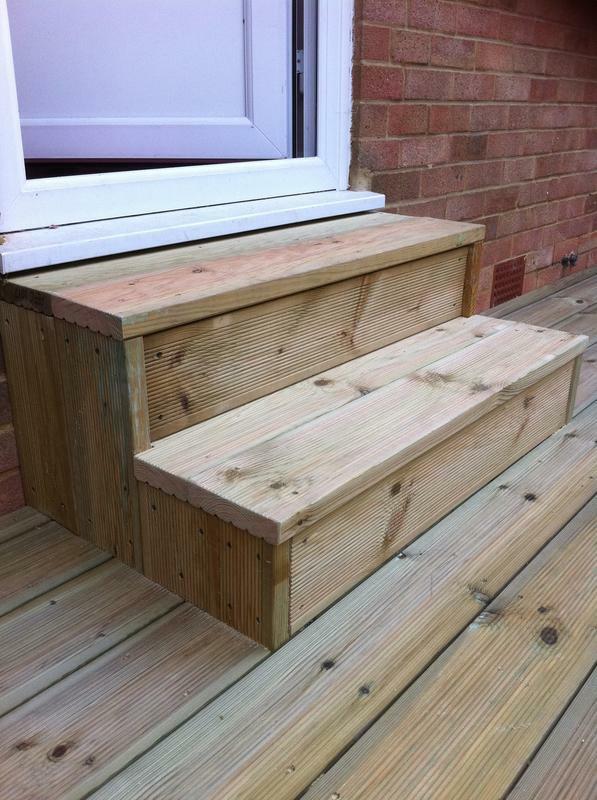 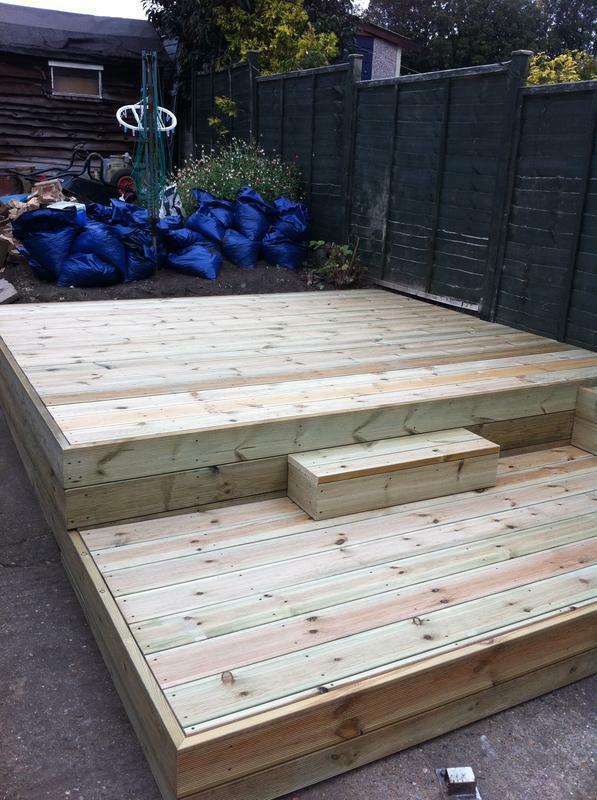 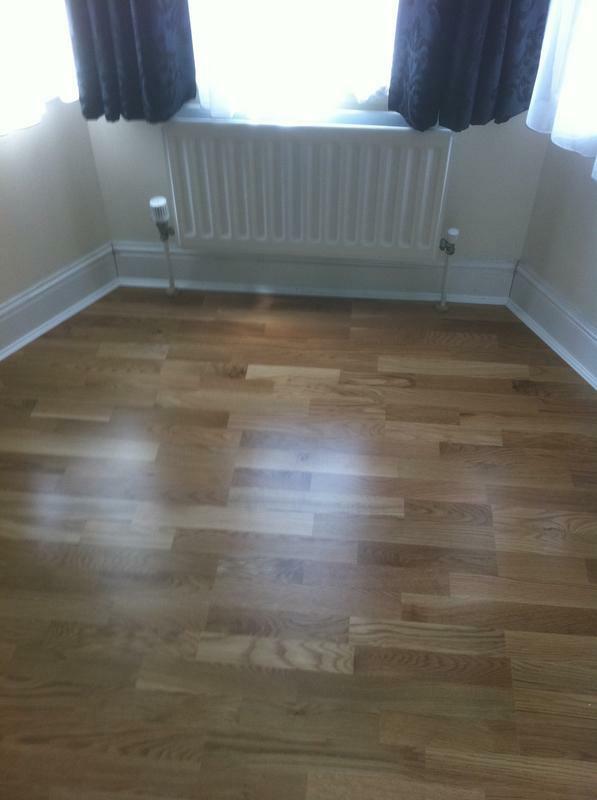 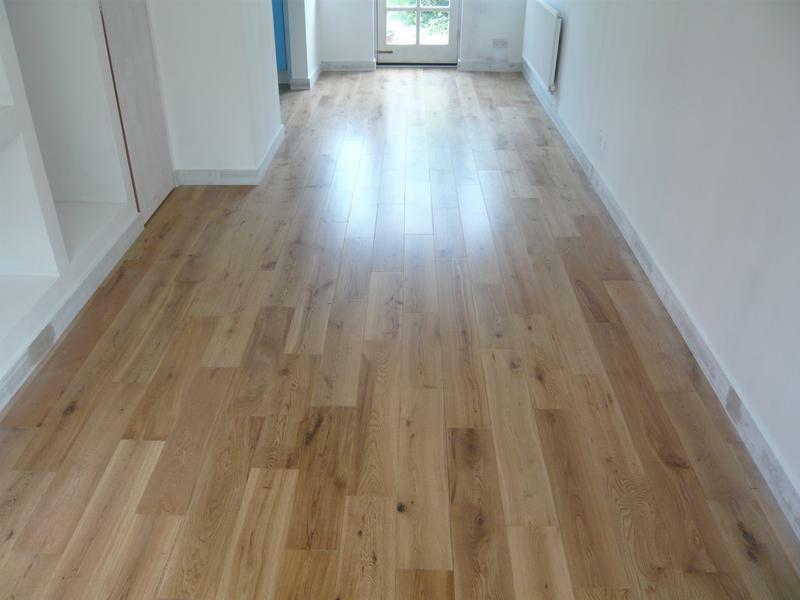 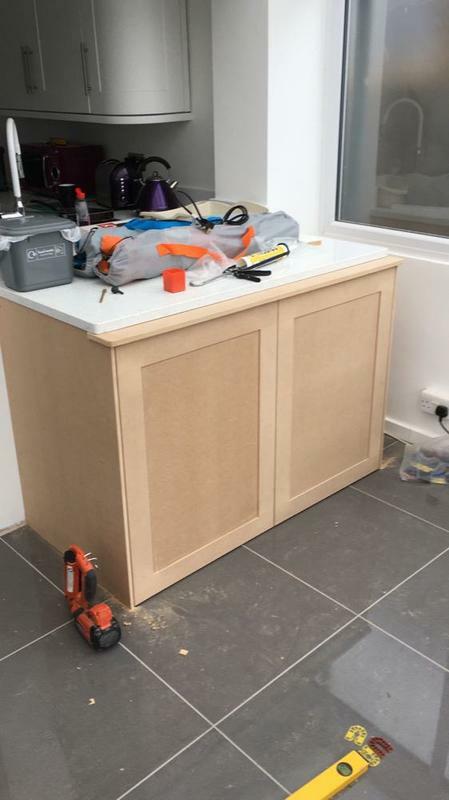 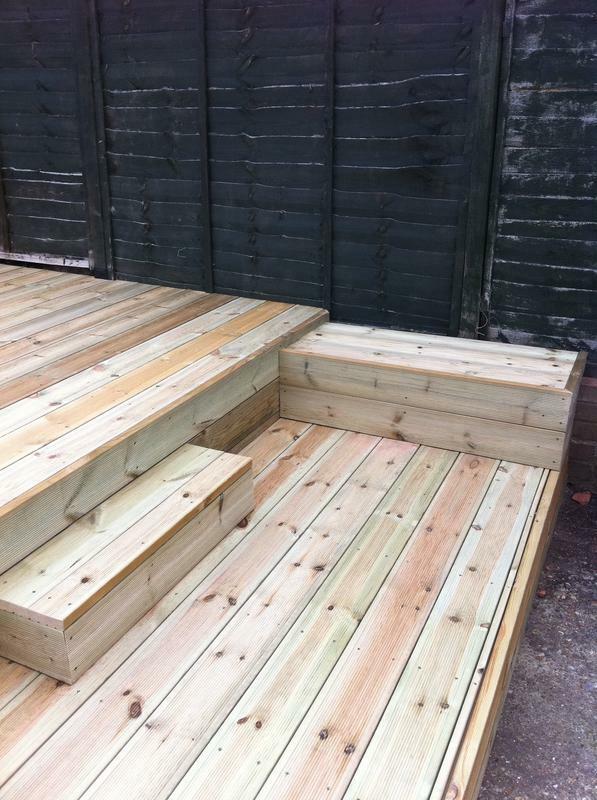 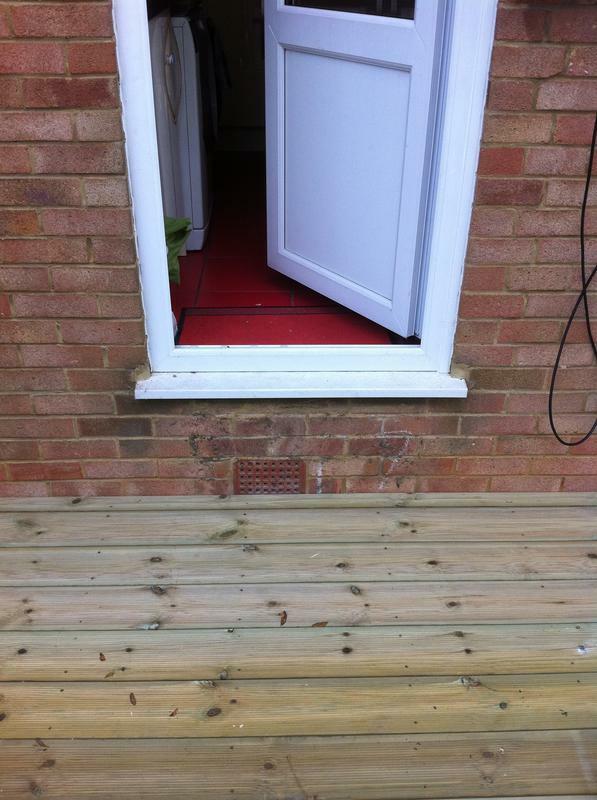 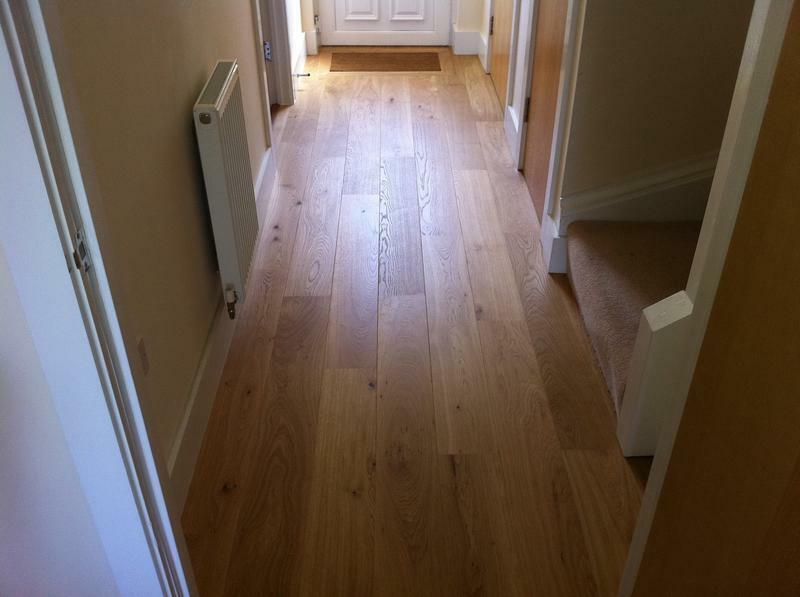 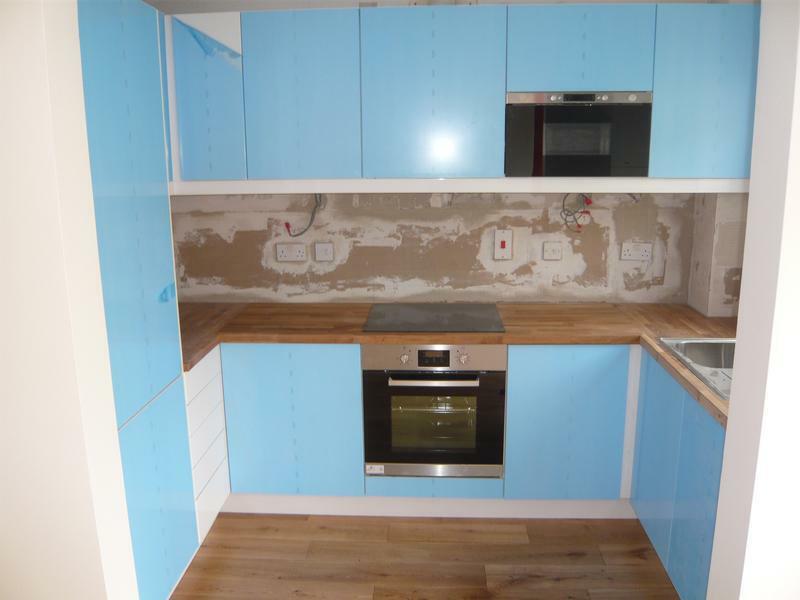 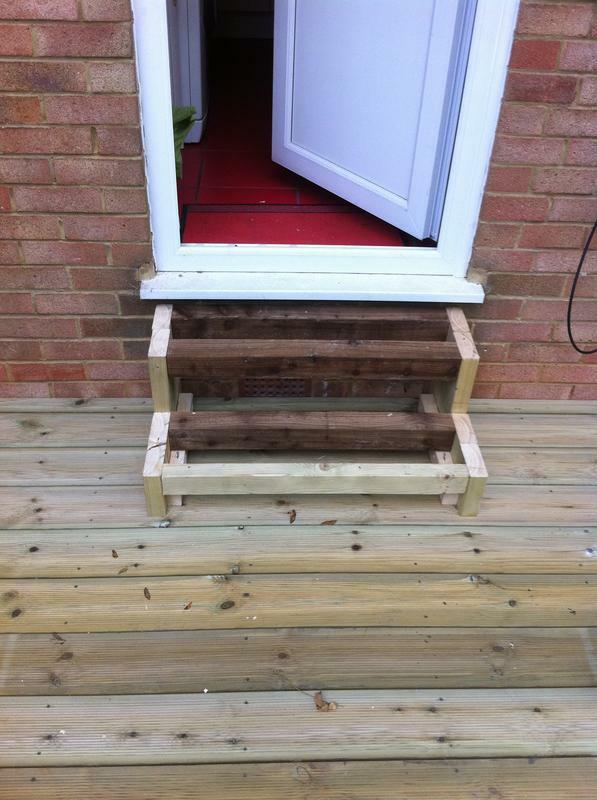 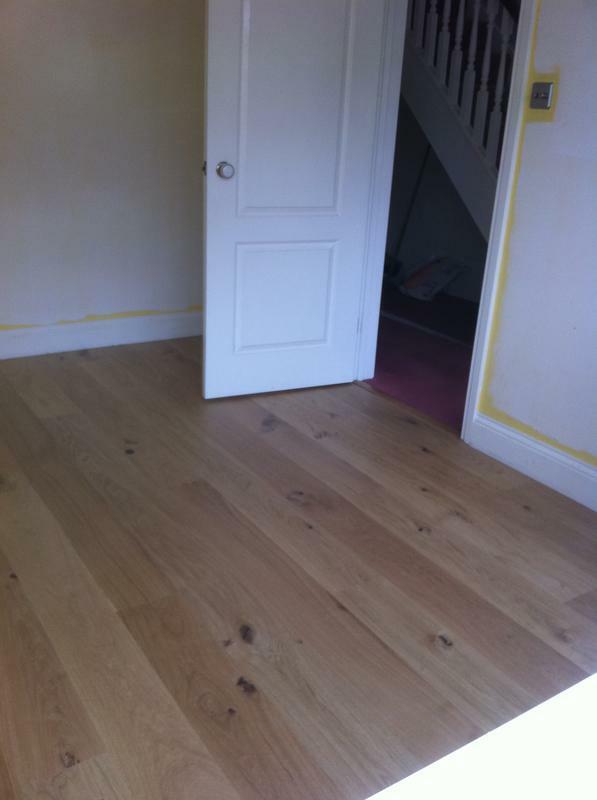 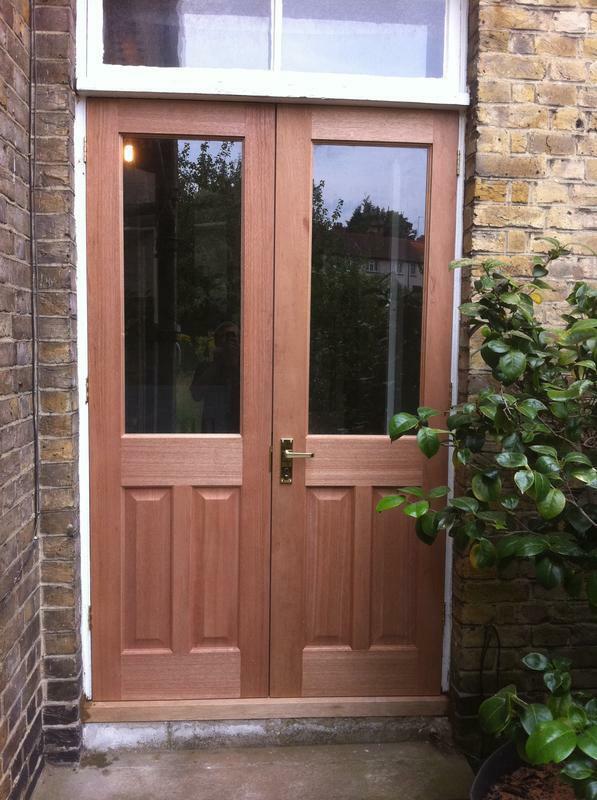 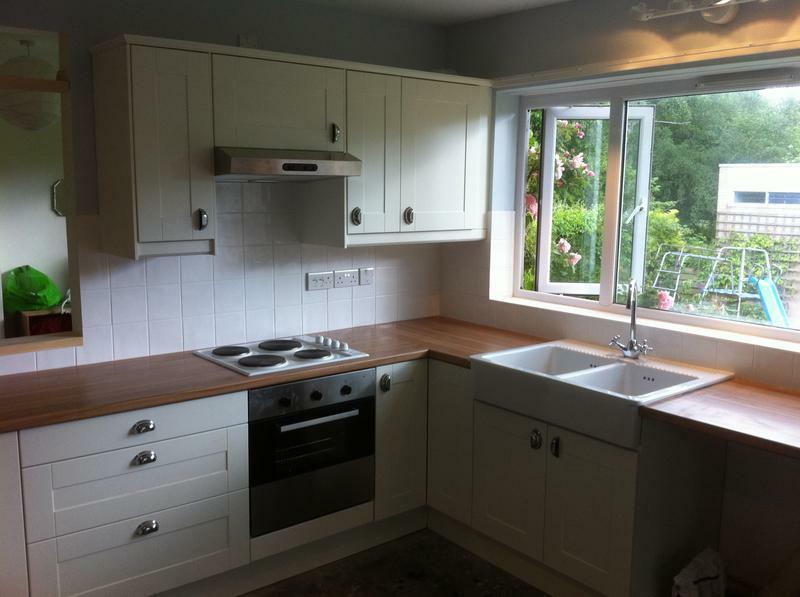 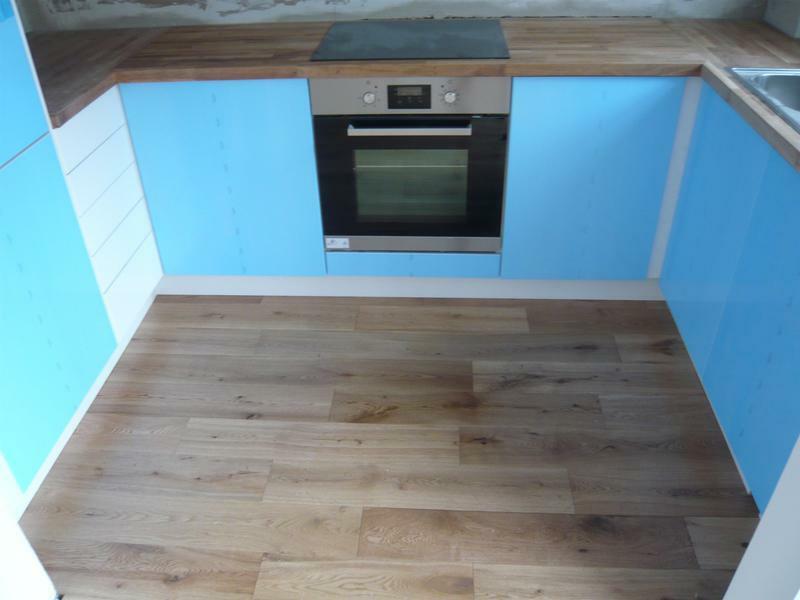 Offering a friendly service for all your carpentry requirements whether large or small with all work is completed to the highest standards by City and Guilds qualified craftsmen and competitively priced. 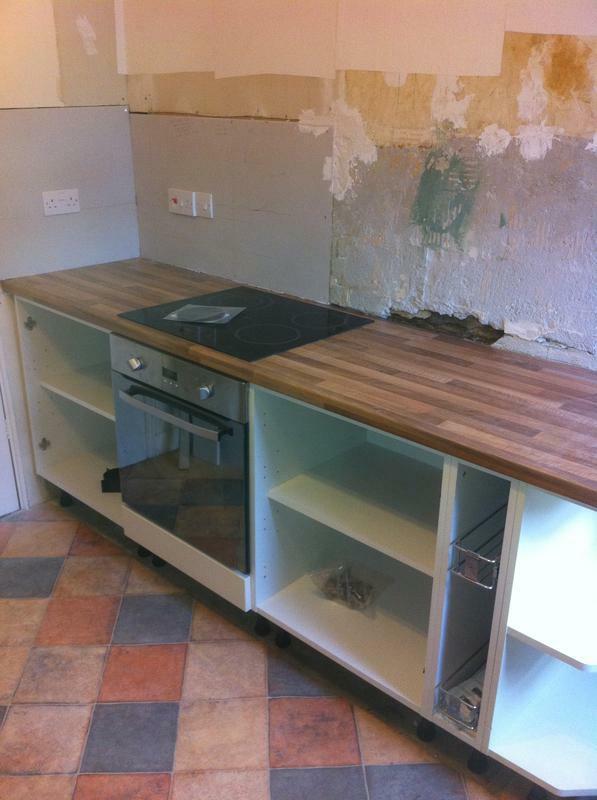 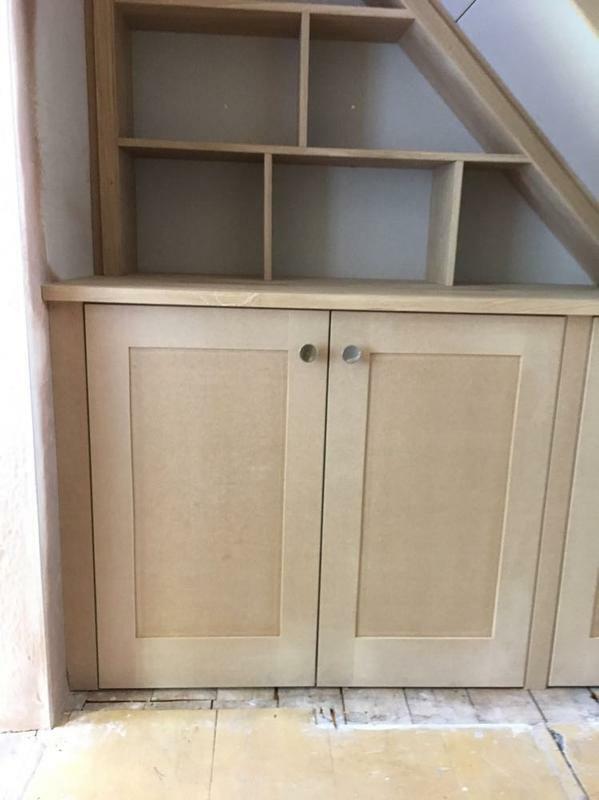 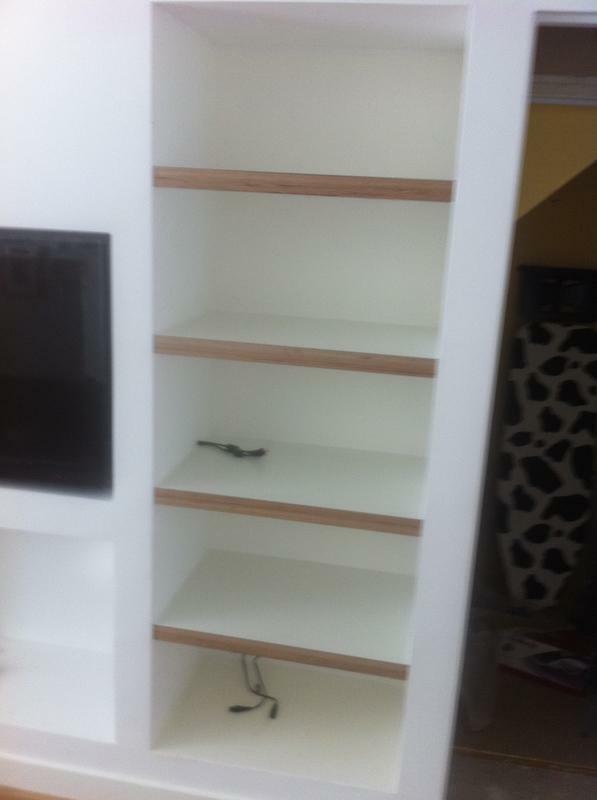 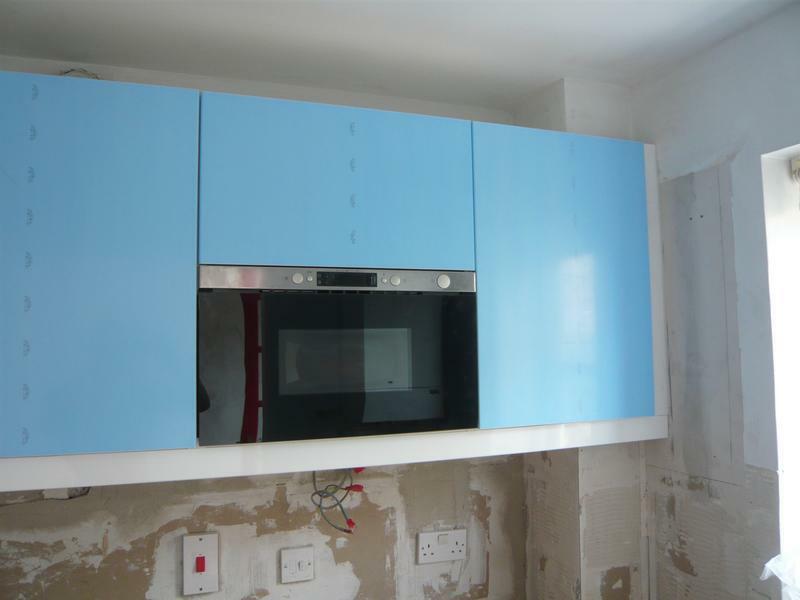 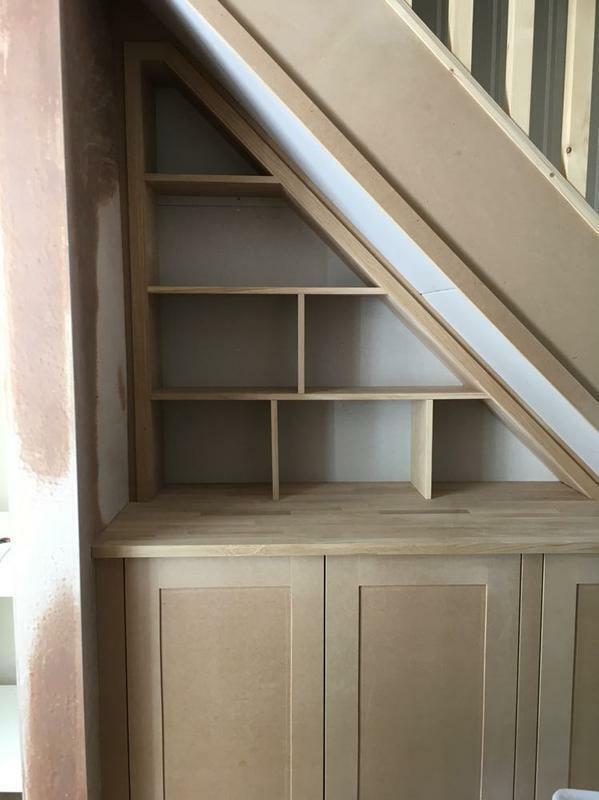 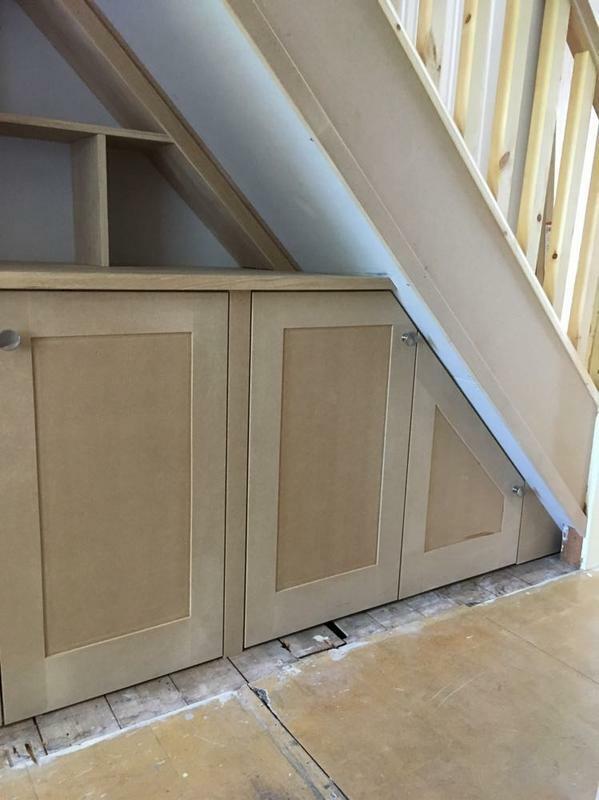 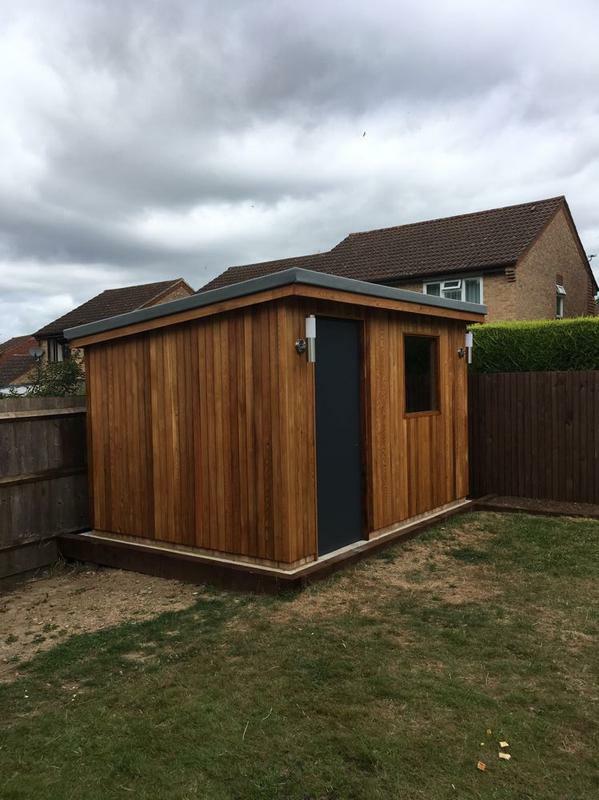 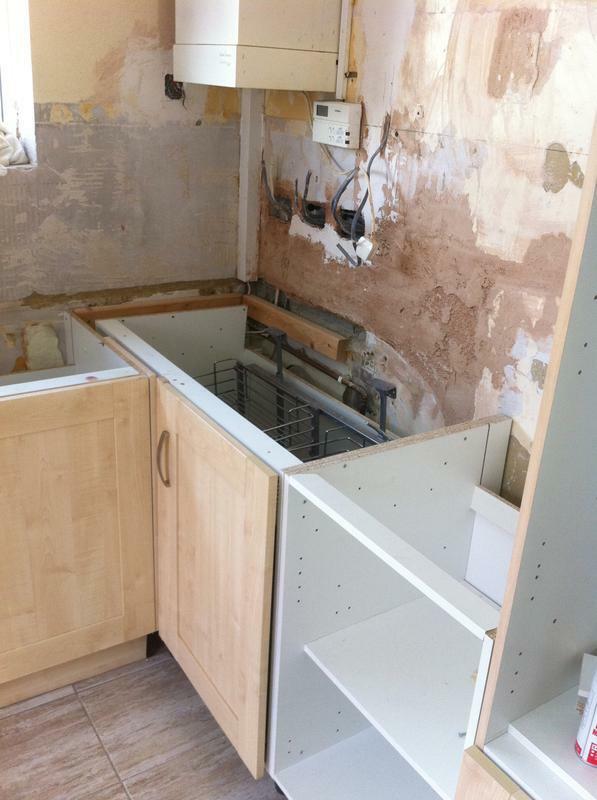 "Liam completed several pieces of work for us; fitting a frame and hanging a door, boxing-in and making and fitting a series of shelves and a cupboard in an alcove - all completed to a high standard. 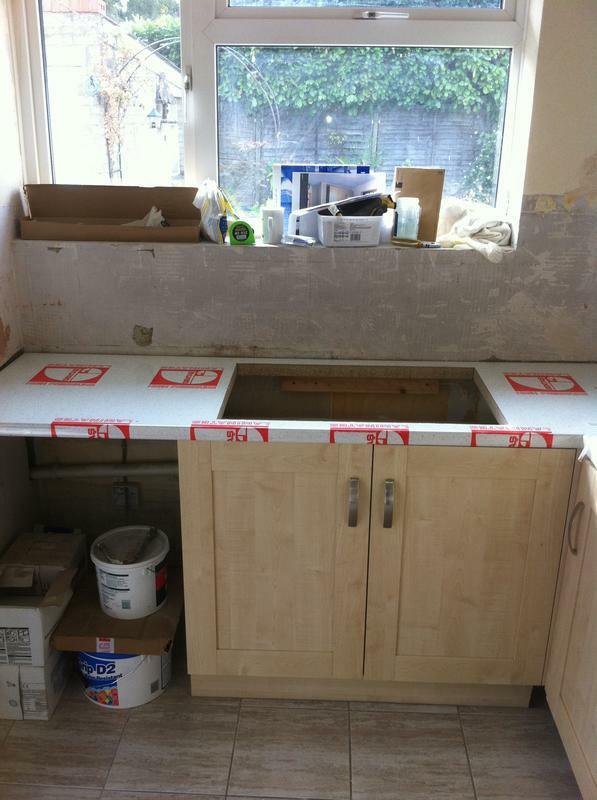 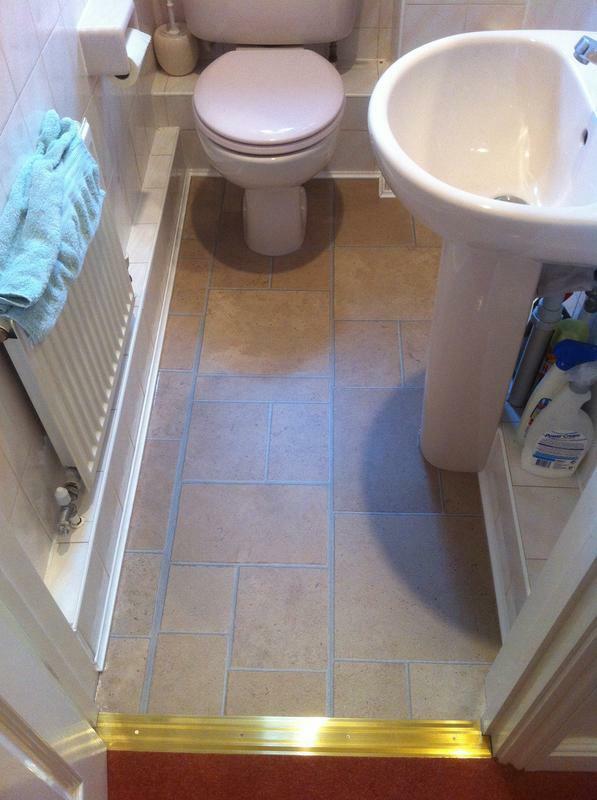 We are delighted with all the work and the manner in which he completed it. 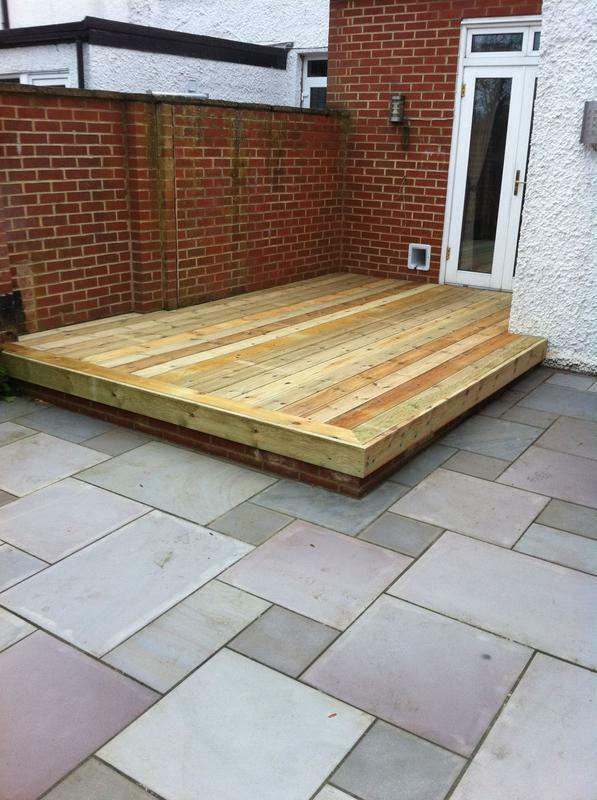 Would definitely recommend his work." 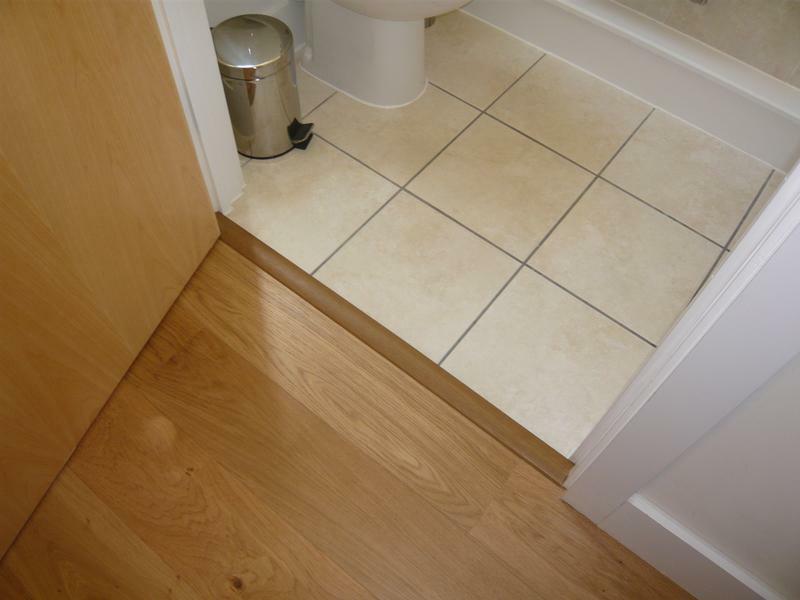 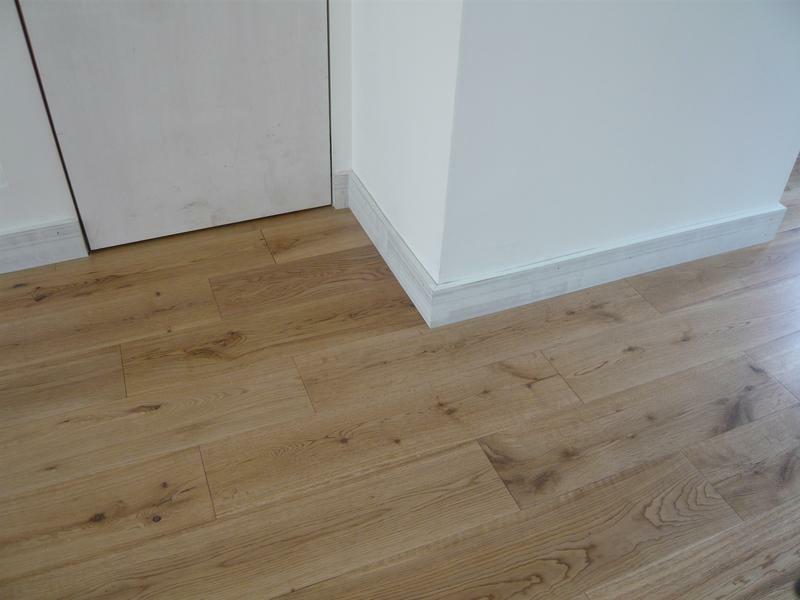 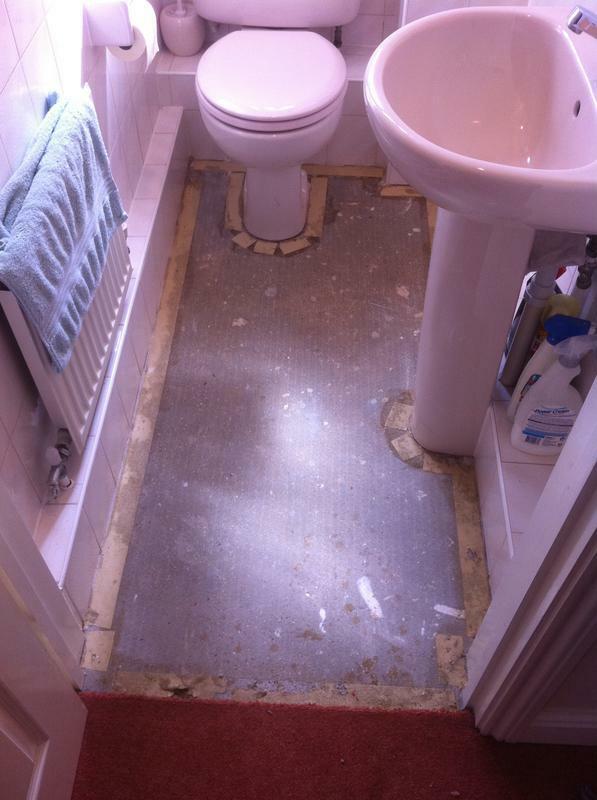 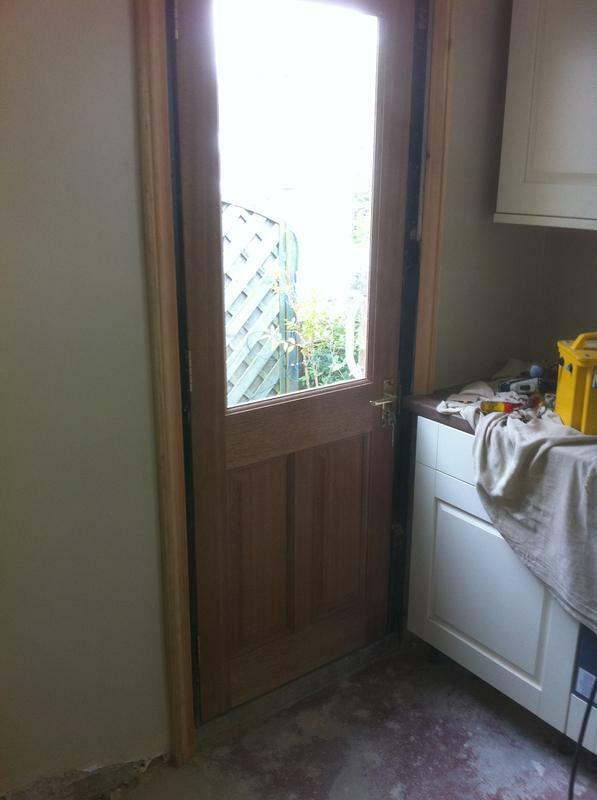 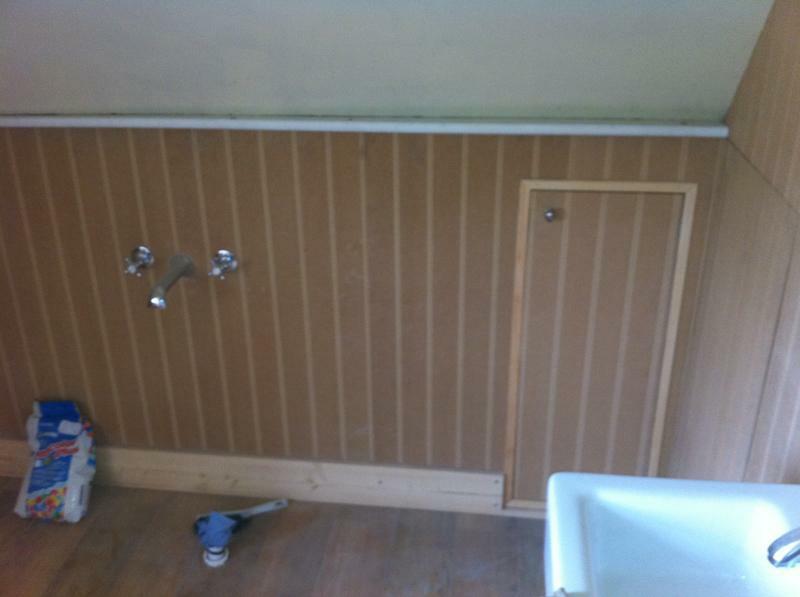 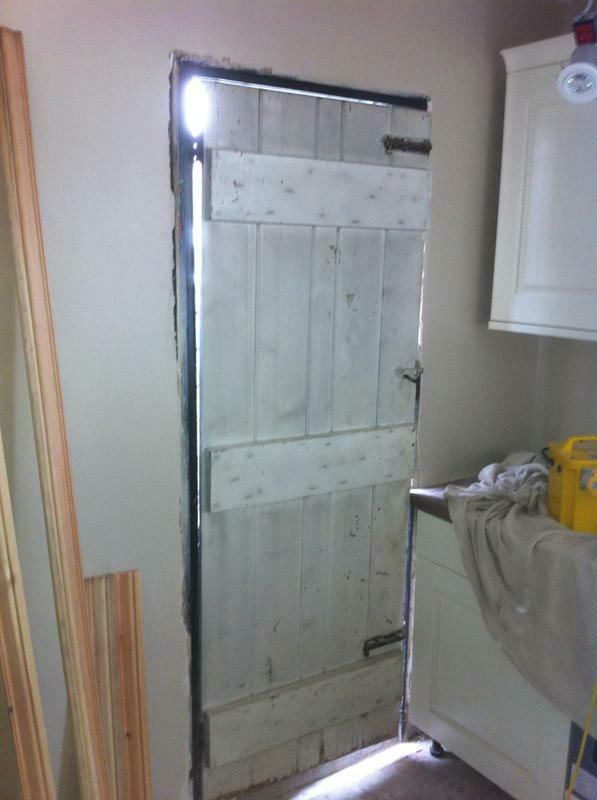 "Liam did a great job boxing off some pipework and getting my bathroom door to close properly with some very precise carpentry work. 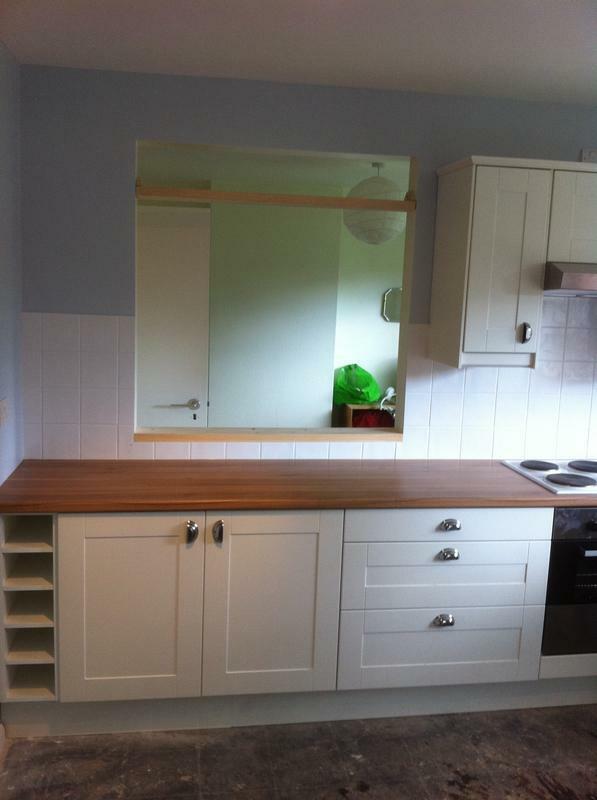 The end result is much more modern and I’m really happy with it. 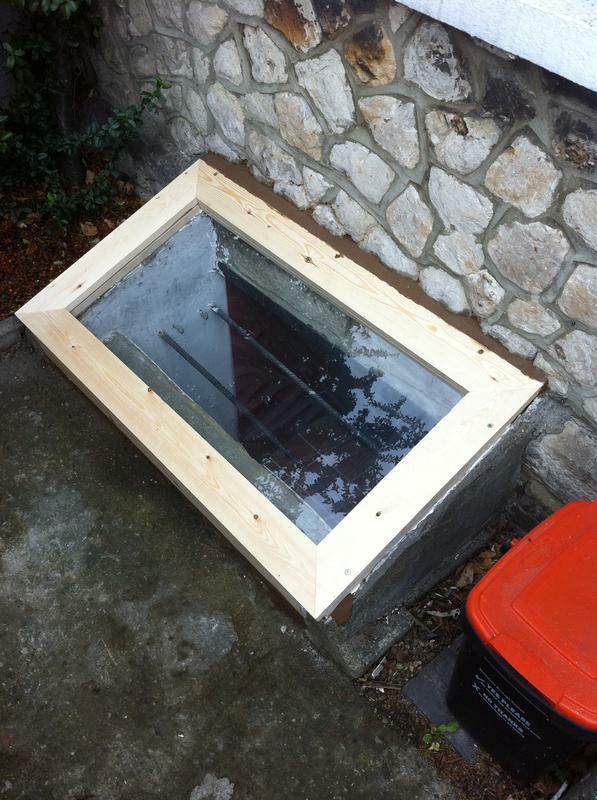 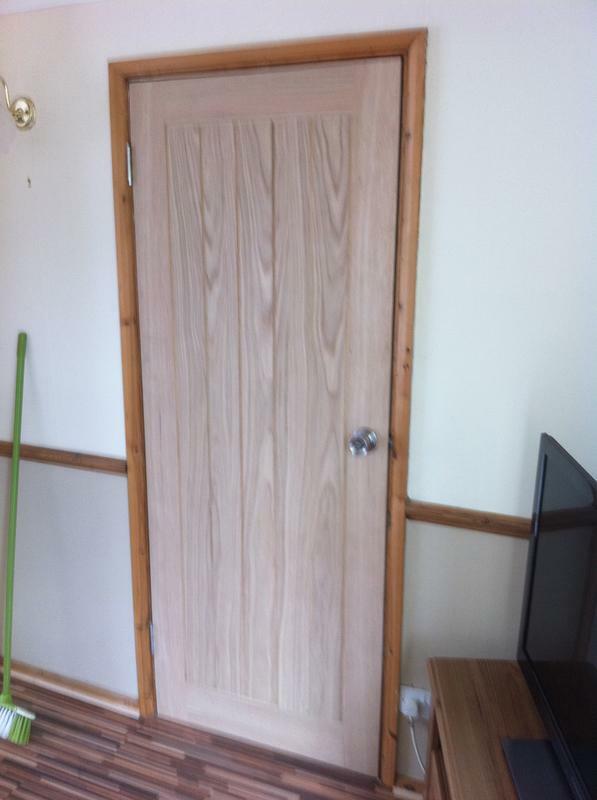 Very trustworthy and friendly, would definitely recommend." 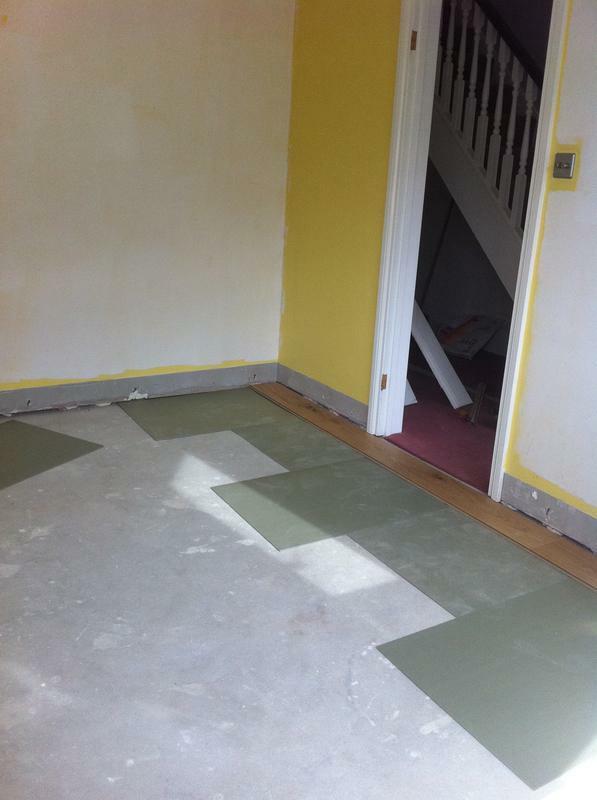 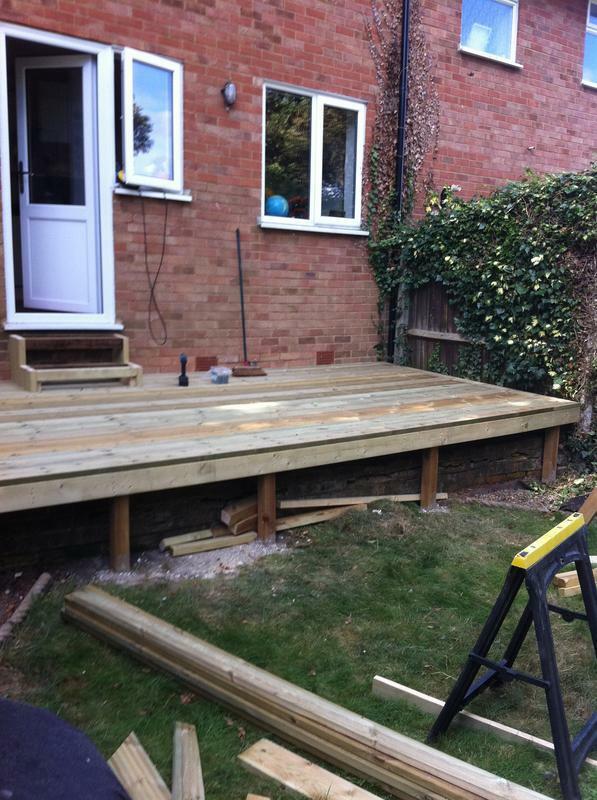 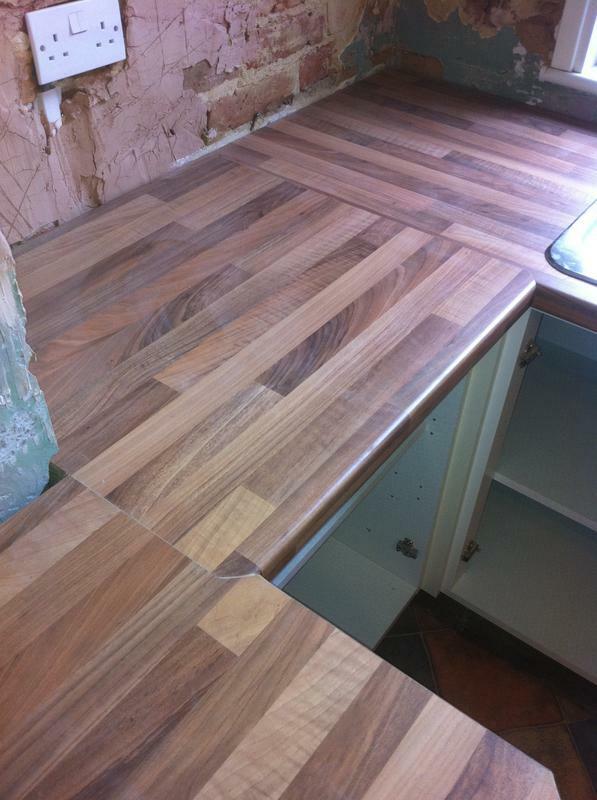 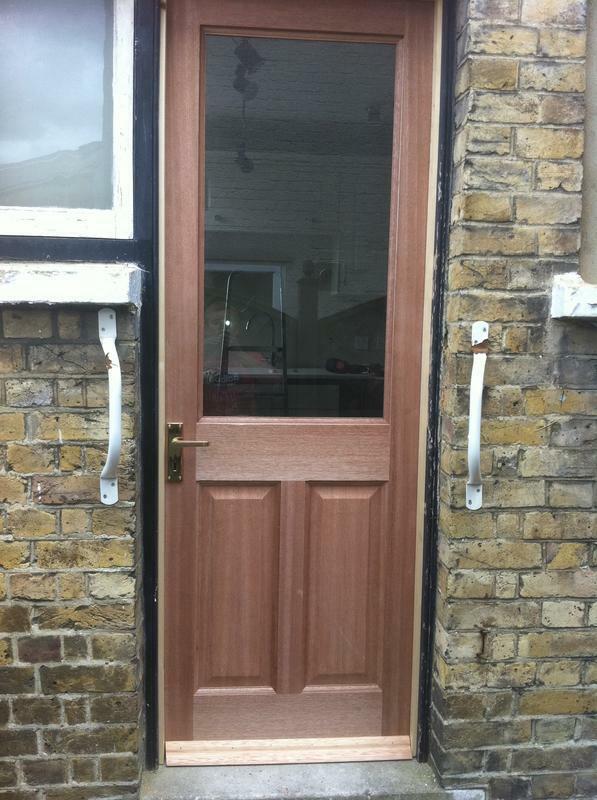 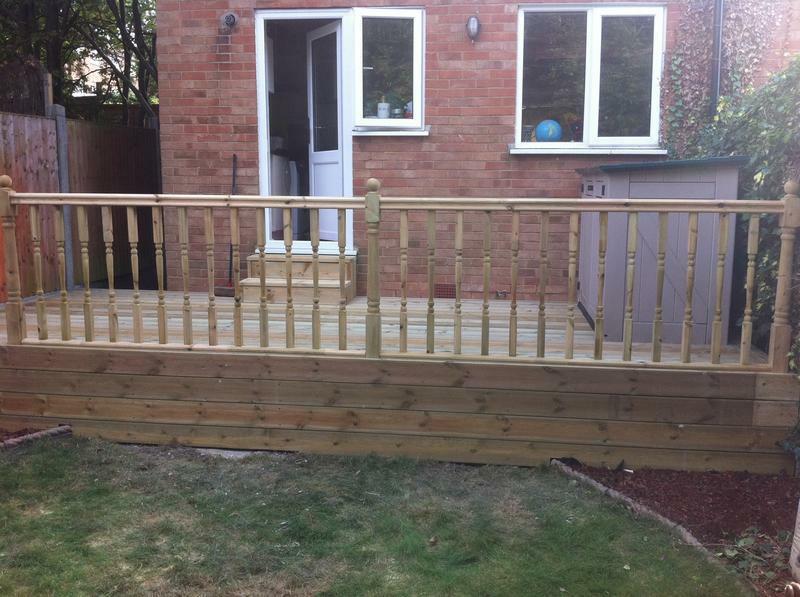 "Second time I've used Liam for work on my house and it was up to his usual high standard. 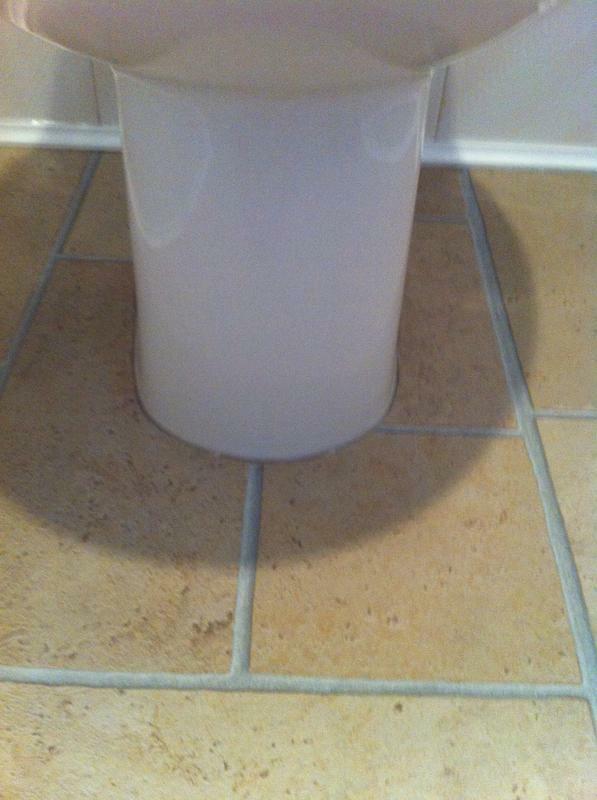 I'd have no hesitation recommending him to family and friends." 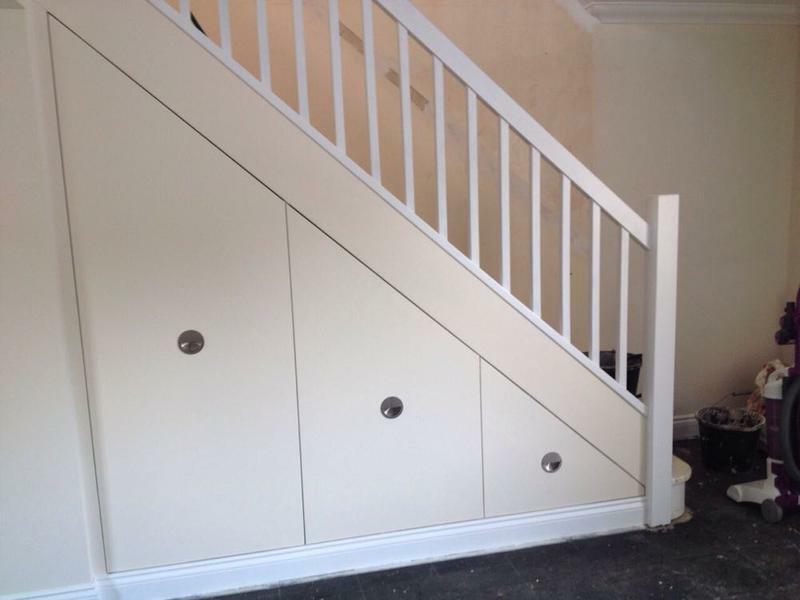 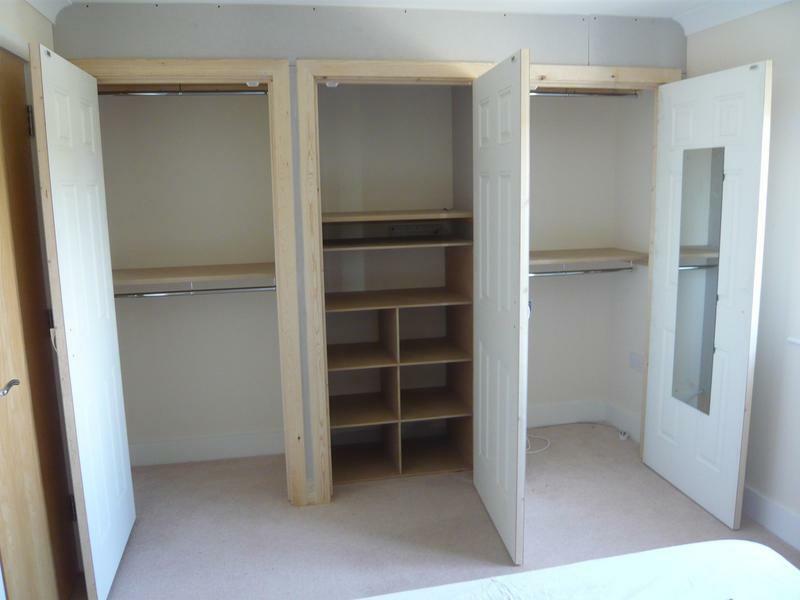 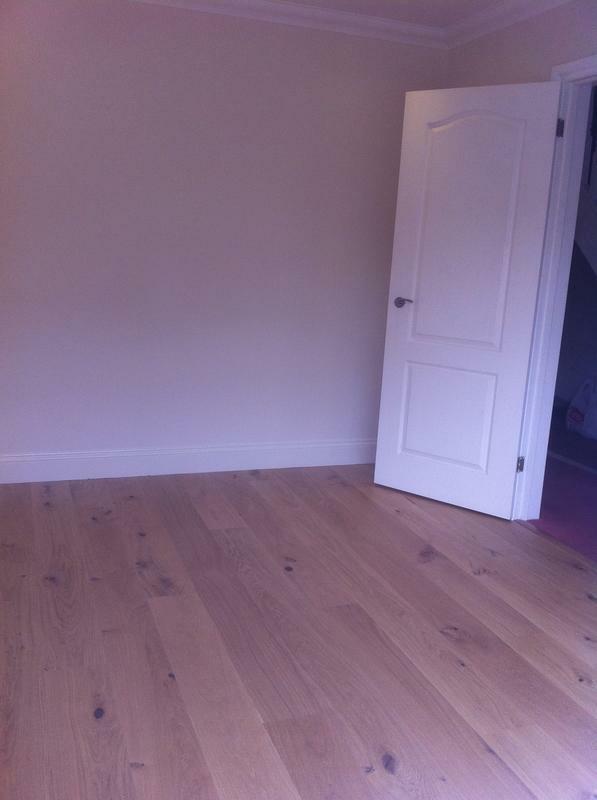 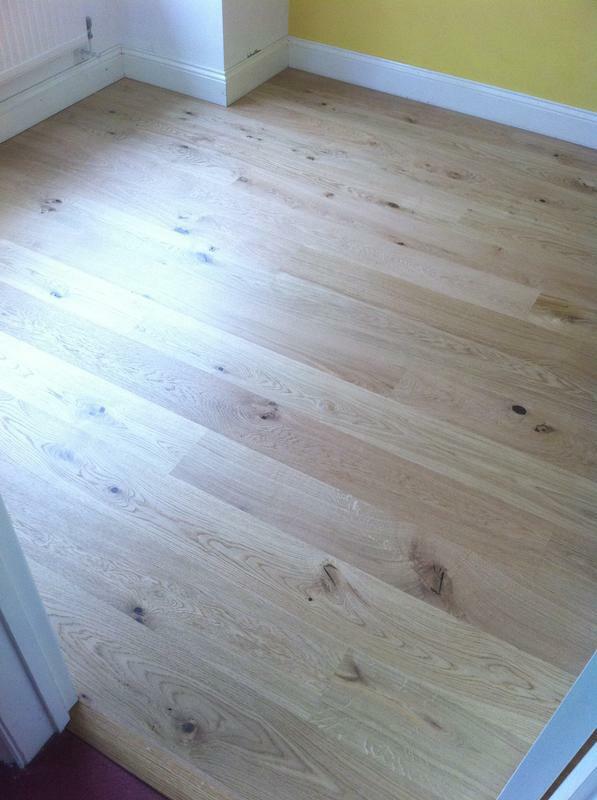 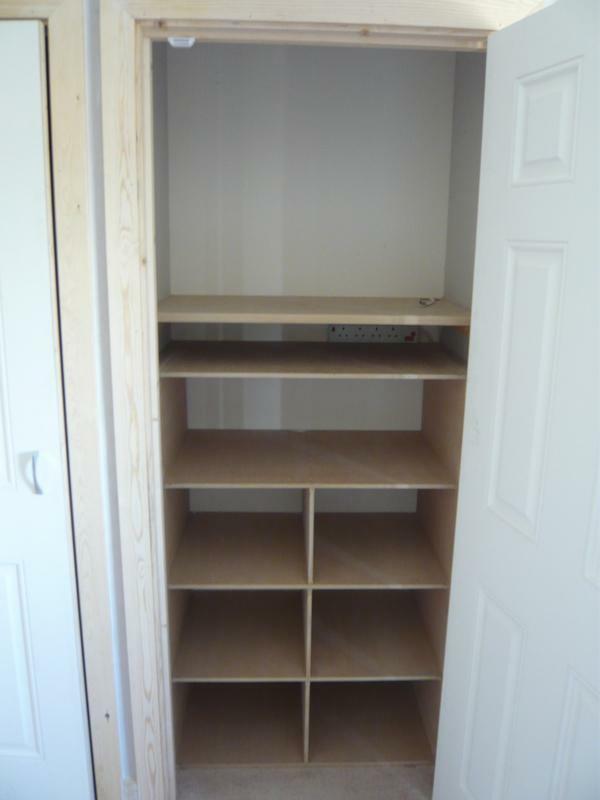 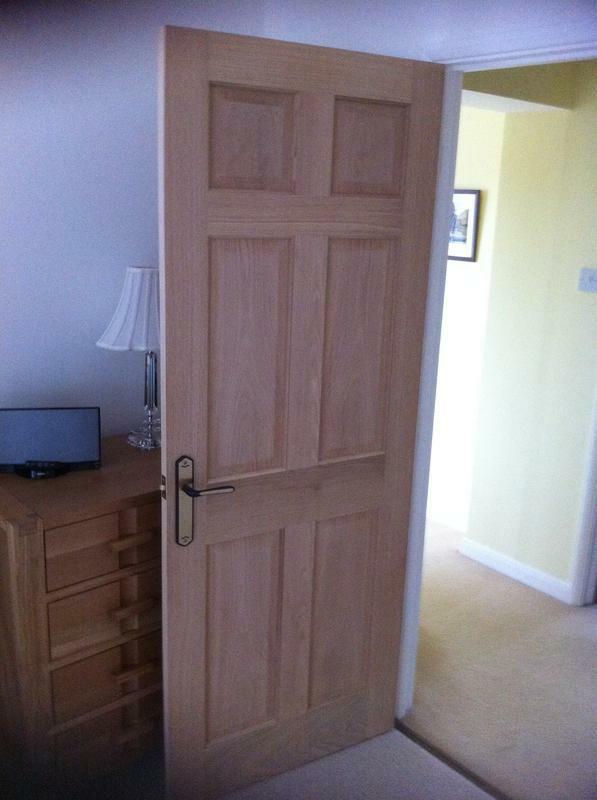 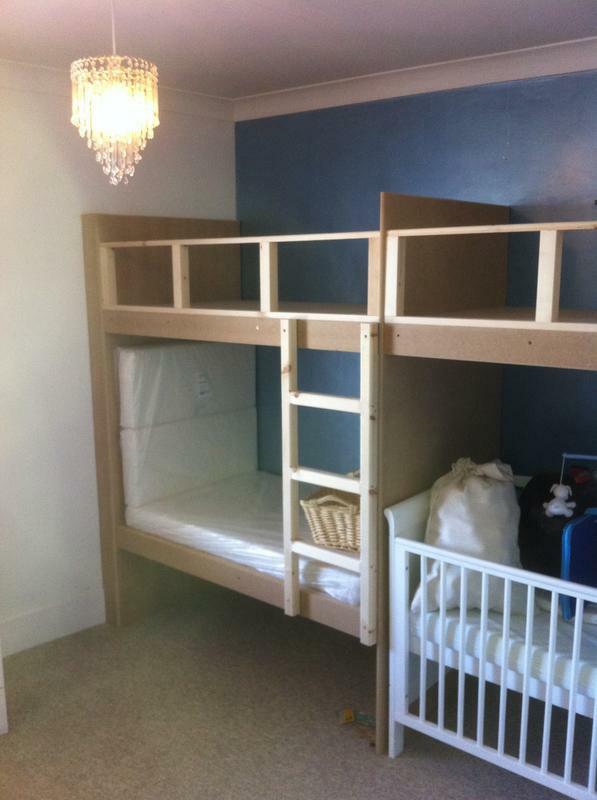 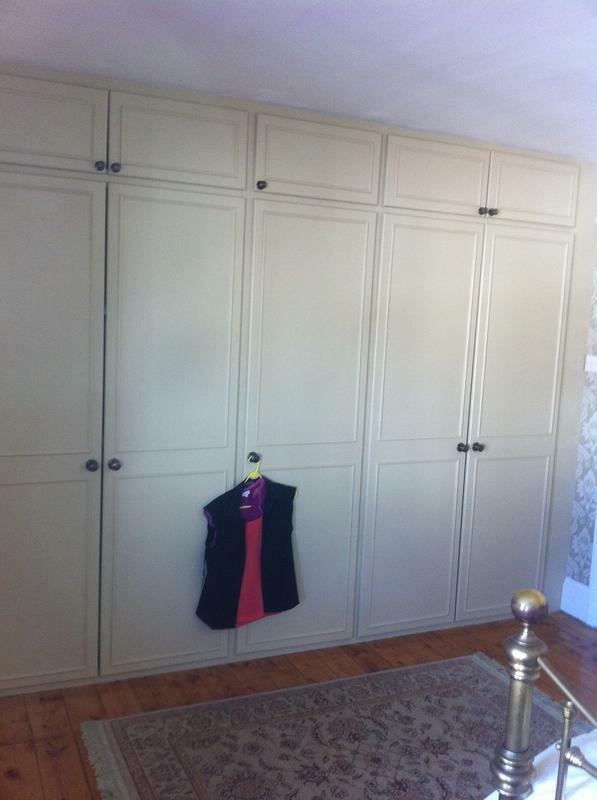 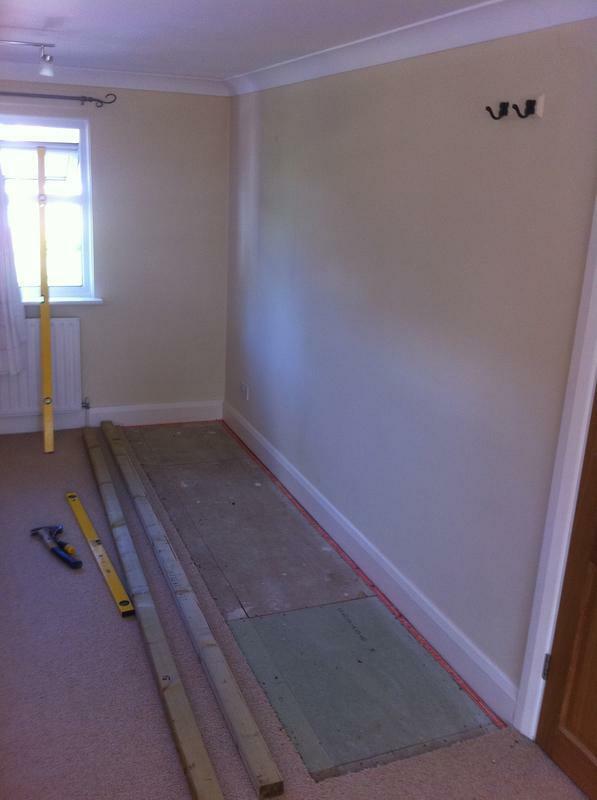 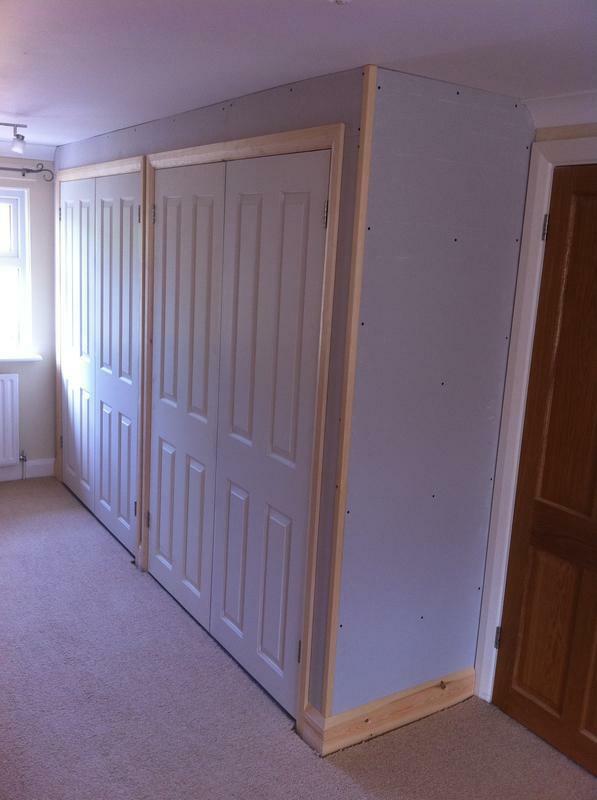 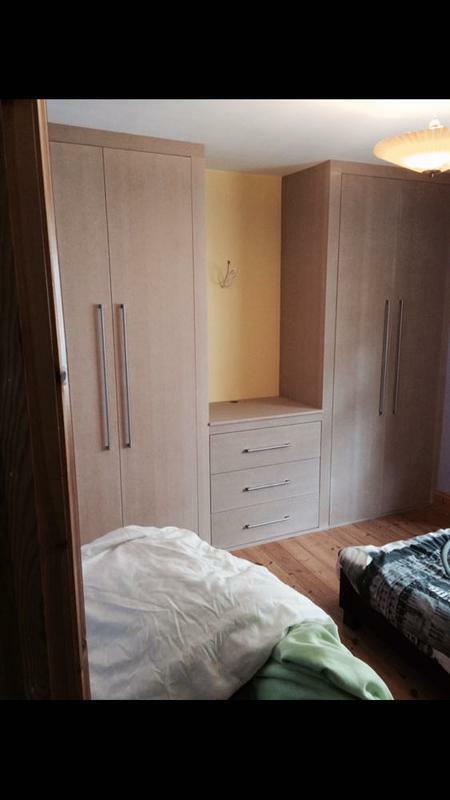 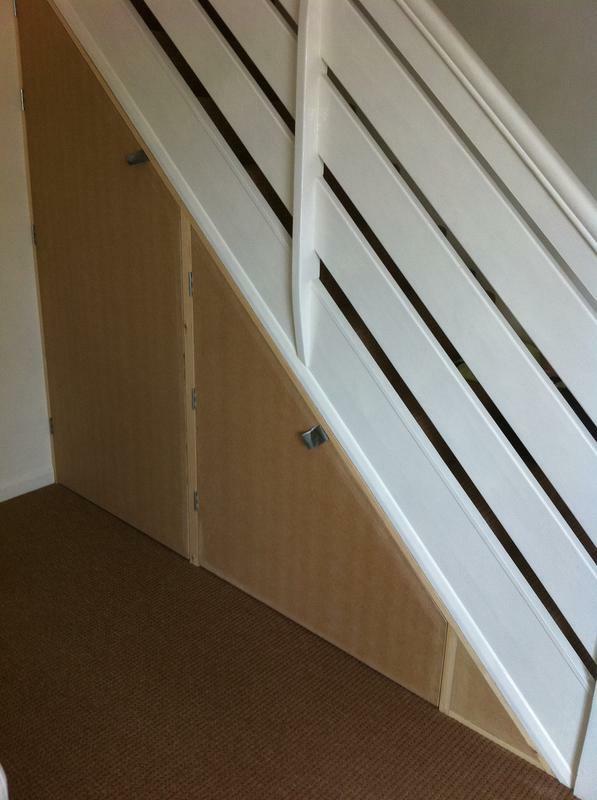 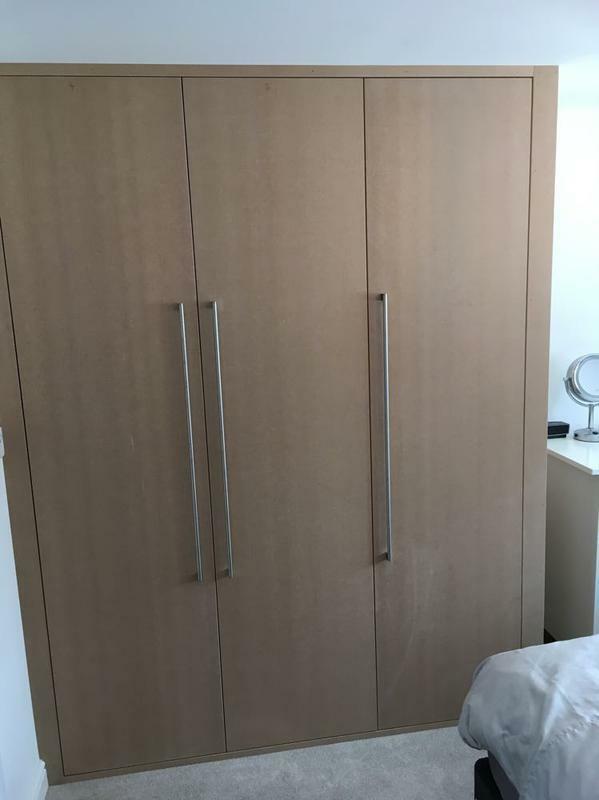 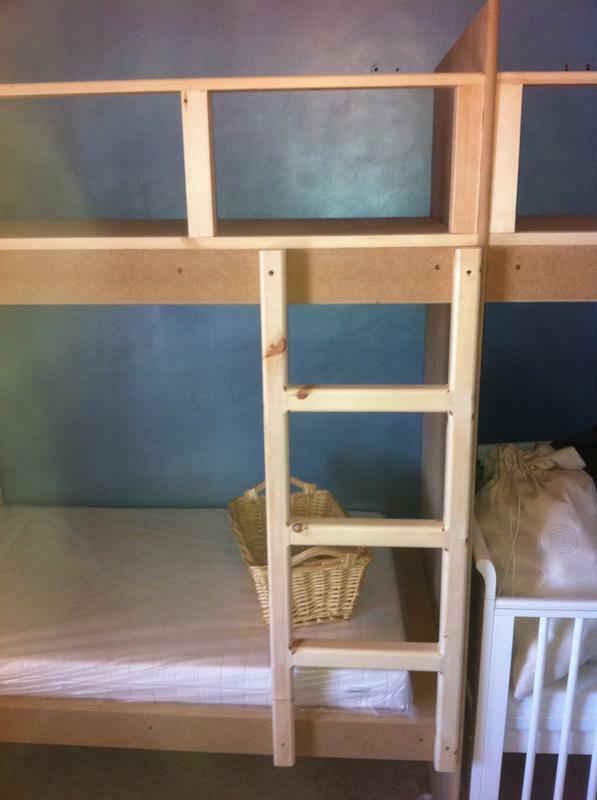 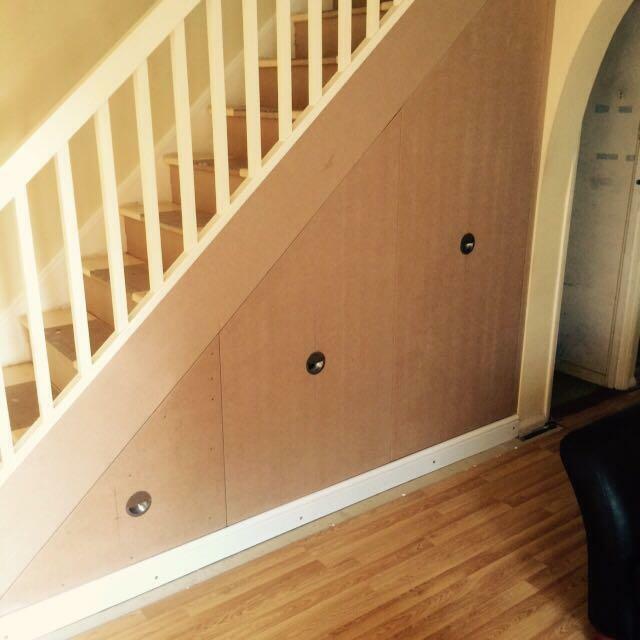 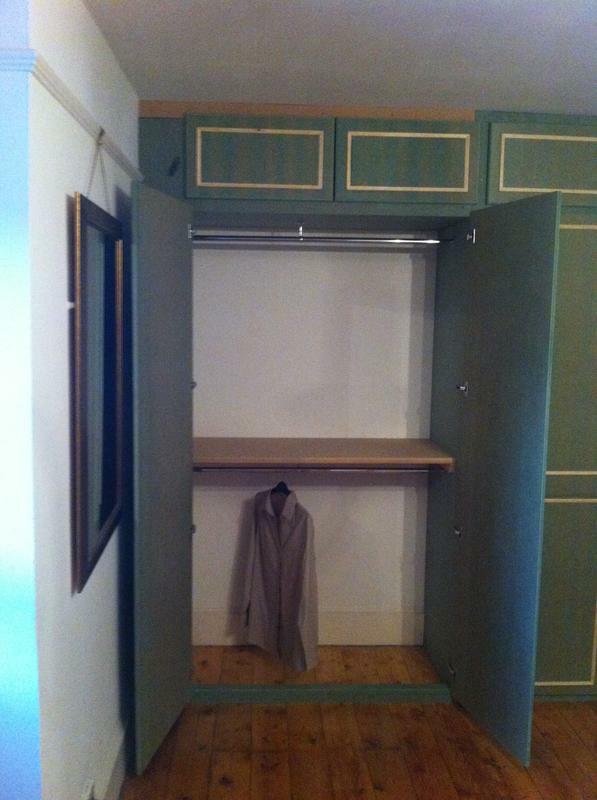 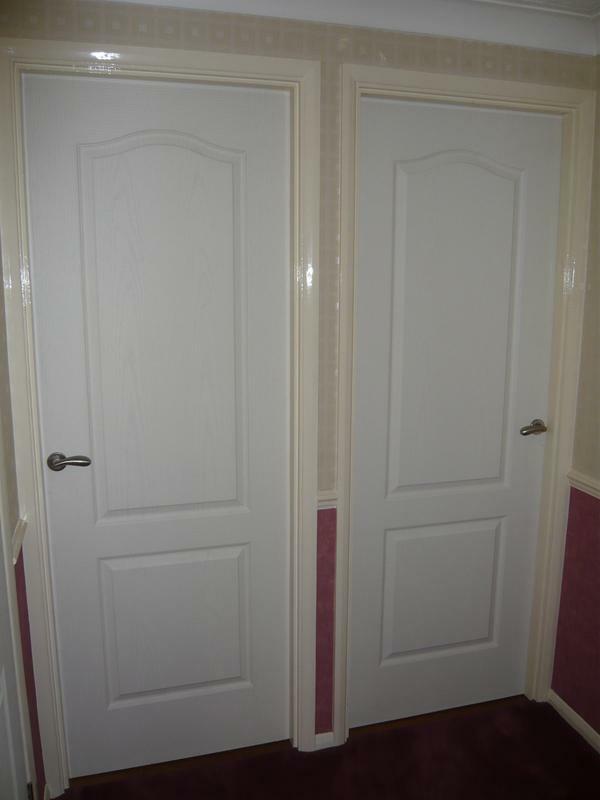 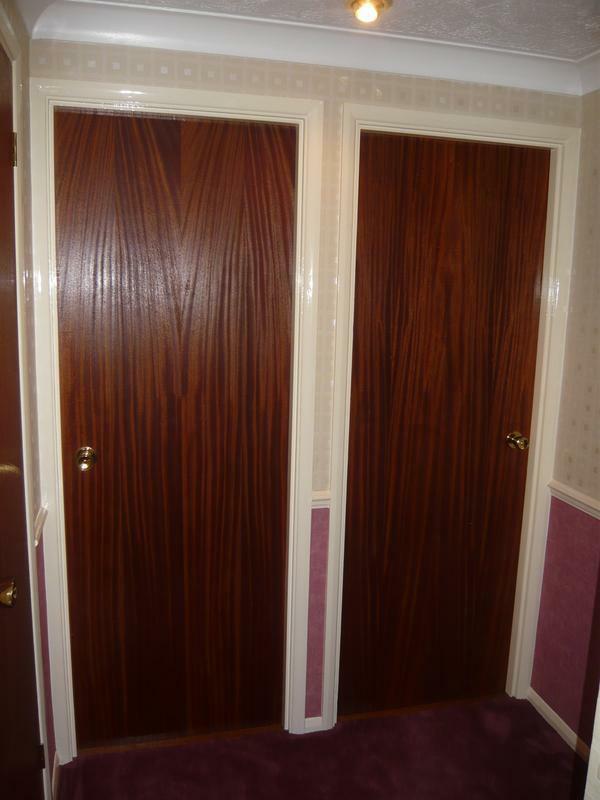 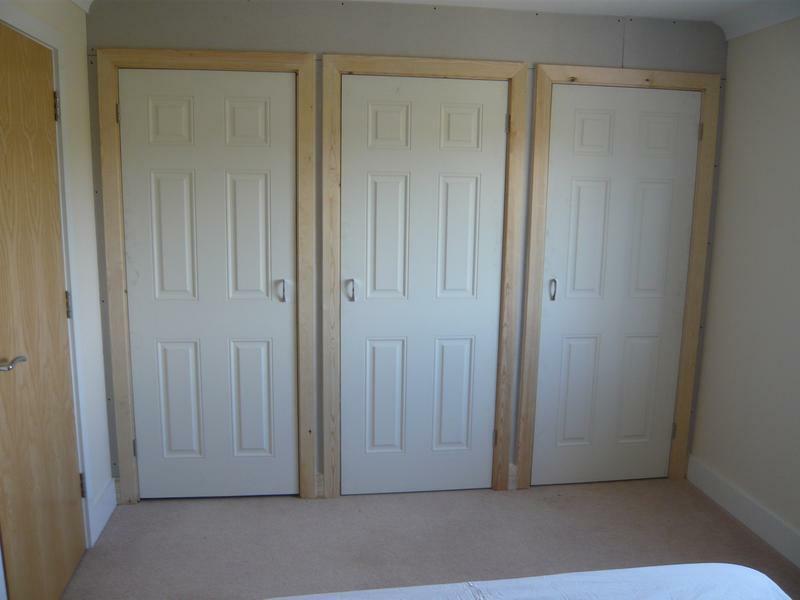 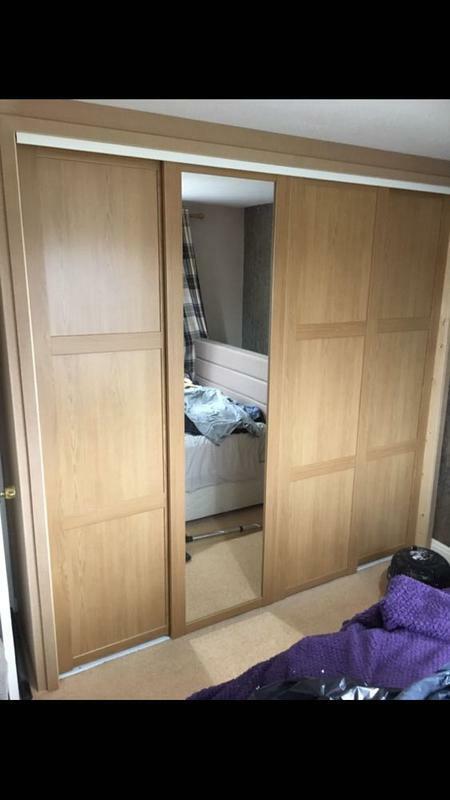 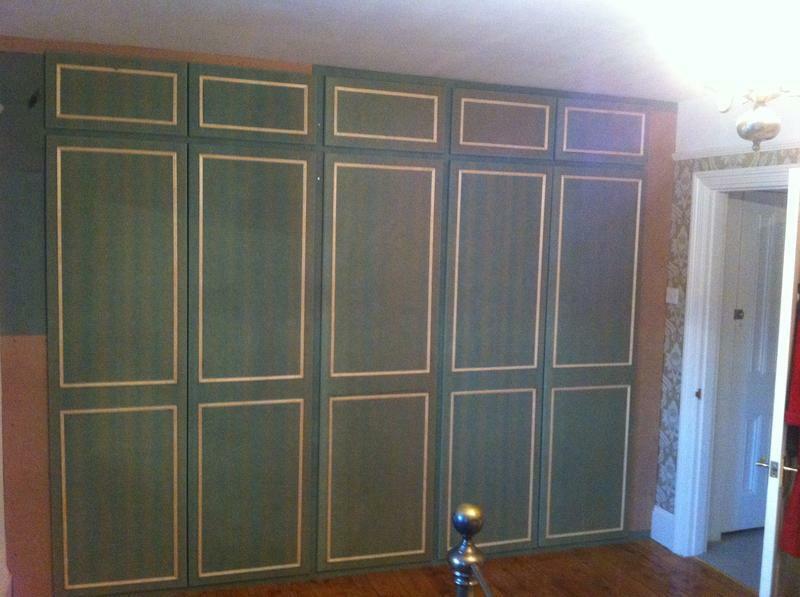 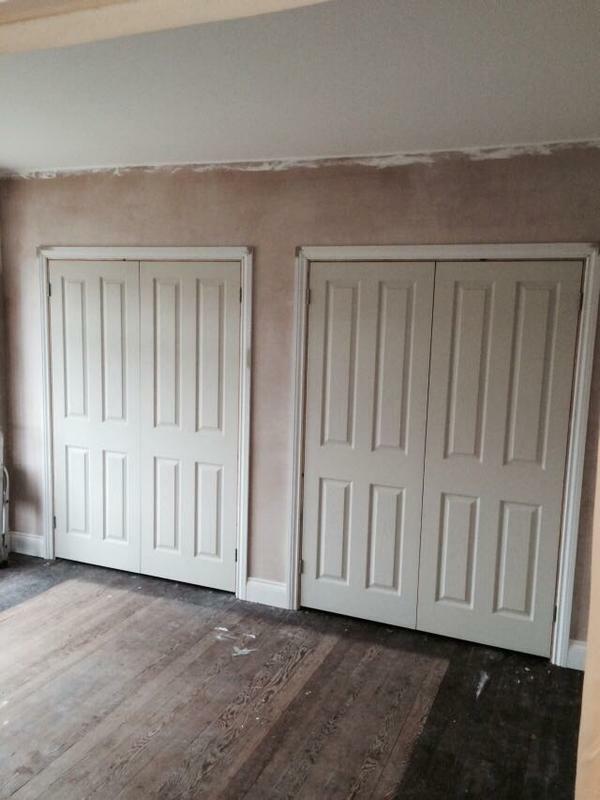 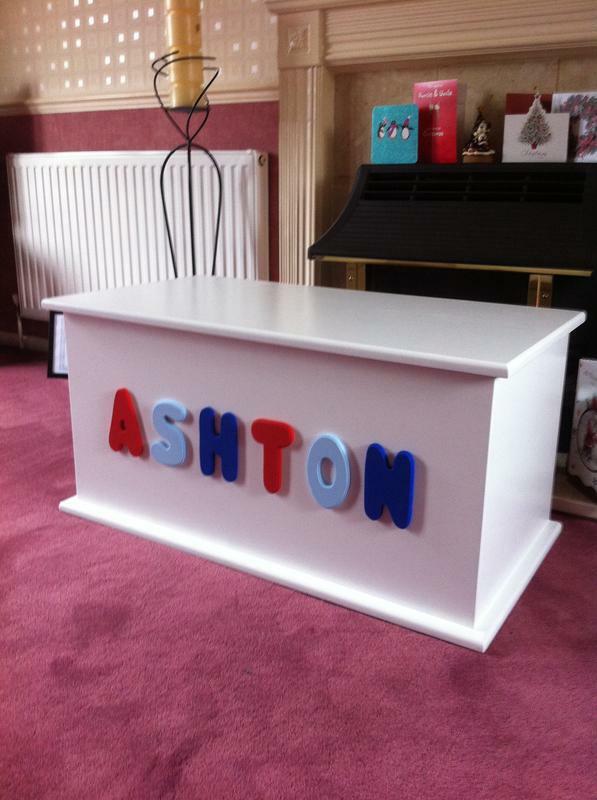 "Liam did a fantastic job in designing and fitting our wardrobes, with great attention to detail. 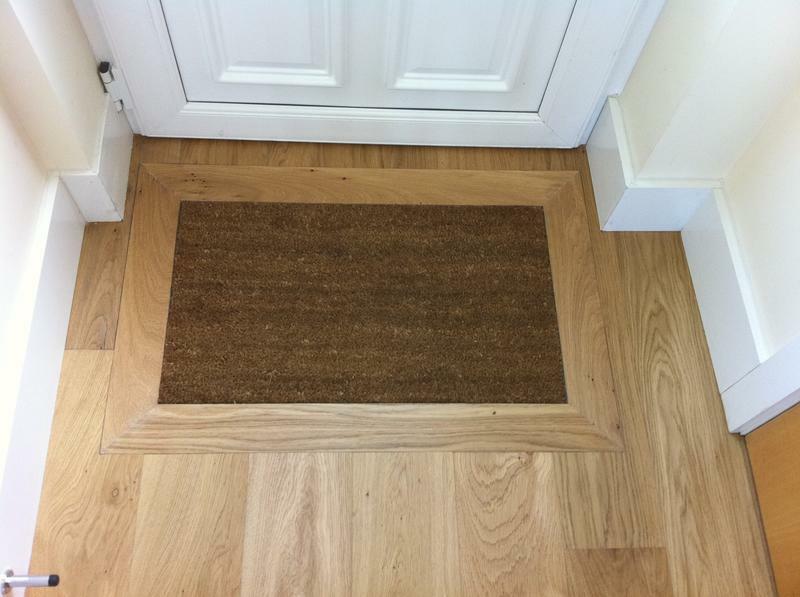 He was punctual, polite and professional at all times and entertained our Labrador without complaint!"